Superfest International Disability Film Festival is pleased to announce that it will be returning to its home of origin in February for a Showcase at the Abilities Expo! Superfest, the longest running disability film festival in the world, first debuted in a small Los Angeles event in 1970 and relocated to the Bay Area in 1998, where it has since become an eagerly anticipated international event—co-hosted by San Francisco's Lighthouse for the Blind and Visually Impaired and the Paul K. Longmore Institute on Disability at San Francisco State University. For 31 years, Superfest has celebrated cutting-edge cinema that portrays disability through a diverse, complex, unabashed and engaging lens. Superfest is one of the few festivals worldwide that prioritizes access, welcoming in filmgoers with disabilities of all kinds. "The unique thing about Superfest is that it's driven entirely by the disability community ourselves," says Bryan Bashin, CEO of the Lighthouse for the Blind, "Our jury is 100 percent composed of people with disabilities. Throughout the process of screening, organizing and presenting the films, the Bay Area's vibrant disability voice is loud, playful and strong." 2017 festival juror Sara Acevedo also comments, "What never ceases to amaze me is that regardless of our individual interests and specific projects, the majority of the people I share in community with seem to be working toward collective social, cultural and political goals around disability." As a result, you'll find things at Superfest you unfortunately won't encounter in mainstream films: disability friendships and community; people with disabilities who are also queer and/or people of color; people with disabilities who are the driving force in telling their own stories as directors, producers, writers, editors and actors; and so much more. 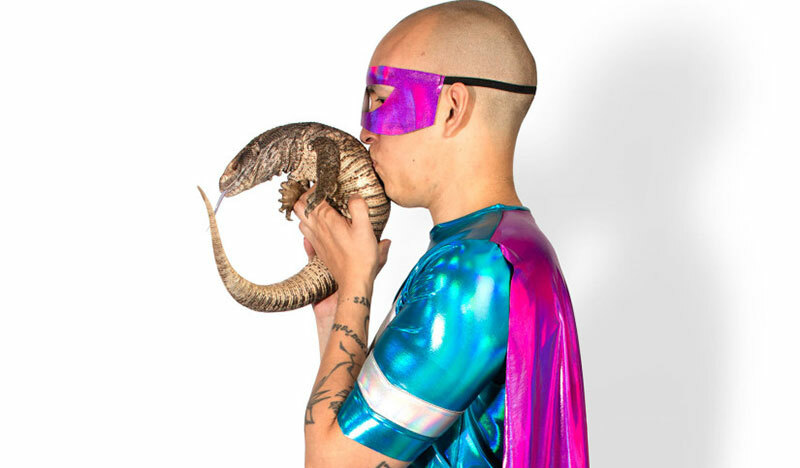 Acevedo added, "What I love about Superfest... is that it brings together a multiplicity of bodymind experiences from everywhere, and those lend further depth and richness to shared experiences of oppression and resiliency." Superfest is a superbly accessible event. Every film will be captioned and audio described—no requests necessary—and all live dialogue will be available with American Sign Language and live captioning upon advanced request. 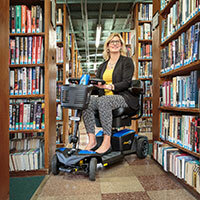 Festival coordinator Emily Beitiks said, "Superfest goes way beyond minimum standards for hosting an accessible event. Nondisabled attendees may find that they benefit from these access features, changing the way we experience movie going for the better." Awake trailer from filmpro on Vimeo. Anna, a woman living with Multiple Sclerosis is visited by Doreen, a door-to-door proselytizer who makes herself at home and stays the day, slowly defrosting her non-welcome. Together they walk in the park, bake a chocolate cake and watch an Ingmar Bergman film. 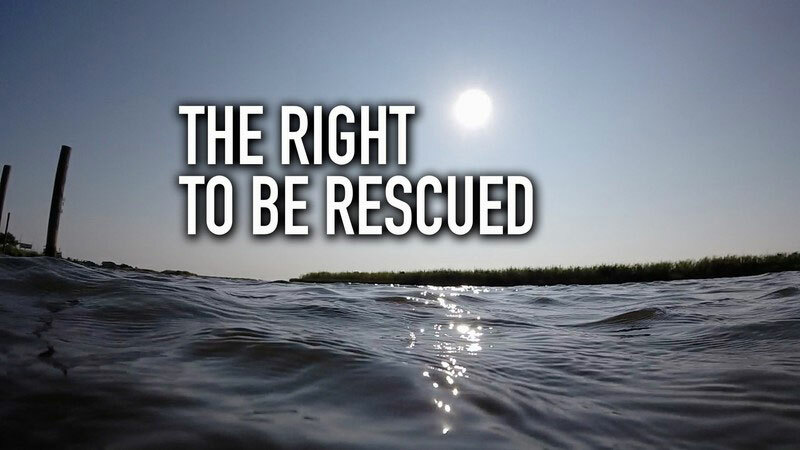 The Right to Be Rescued is a short documentary about the impact of natural disasters on people with disabilities. 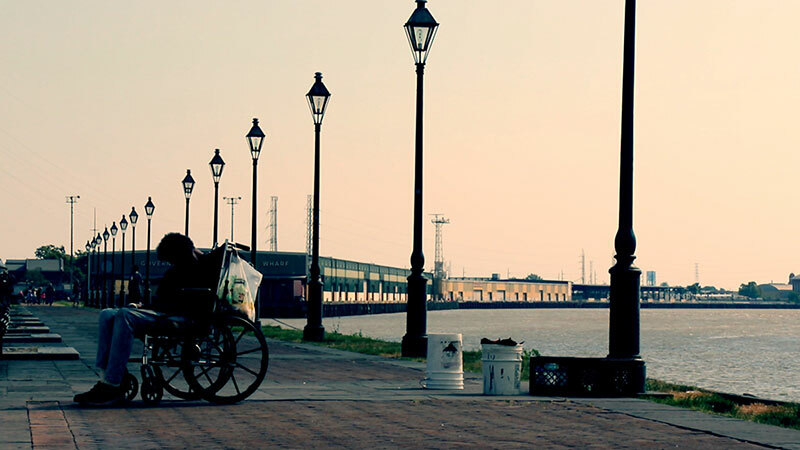 This documentary tells the story of those people with disabilities left behind in Hurricane Katrina and what New Orleans and other cities are doing to make sure it never happens again. A young woman born with a disability searches for a career despite rampant discrimination. She travels to Japan where she finds strength in disability activism and community, and returns home with a newfound sense of pride. Toronto native Matthew Genser goes to great lengths to find his unexpected superpower: cutting hair. Like all superheroes, he has a dark side; but in his costume, he's invincible. Put on your cape and get lined up! To learn more about the festival, visit Superfestfilm.com. To request ASL or live captioning for the program, contact: pklinst@sfsu.edu or call (415) 405-3528.